The two most common questions that I am asked are some variation of “Where did we get the New Testament?” or “Why are these specific books included in the New Testament?”1 Obviously complete answers to these questions are long, nuanced, and complex (i.e., scholarly discussions of dissertation length answer). But there are also relatively straight-forward and easy-to-understand answers to these questions. 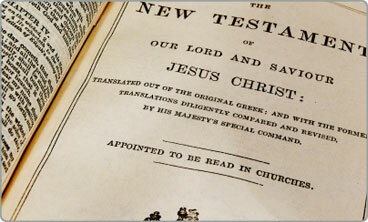 Today, I want to tackle the first of these queries: Where did we get the New Testament? Some people seem to assume that the New Testament fell from the sky by the hand of God, an assumption that lacks anything close to historical accuracy or credibility. The first thing we need to understand when thinking about the writings of the New Testament is that they are just that: writings. The letters of Paul are letters. The Catholic epistles (James, the Peters, Jude, Hebrews, Jude, and letters of John) also seem to be letters (at least in some sense; First John was probably a sermon of some kind). It is worth noting that many scholars have argued for the “sermonic” character of many of these writings, meaning that they may have been sermons before they were letters. Each of the four Gospels (or at least portions of the Gospels of Matthew, Mark, Luke, and John) were also something before they were the canonical gospels that we have today. Exactly what remains a particularly thick area of discussion in modern scholarship, though clearly each of the four Gospel narratives was originally part of some aspect of Christian faith and practice. Each of the writings of the New Testament had to be written and delivered, either to the far off congregation for whom it was written or to the literate members of the community at which it was originally delivered. After early Christian writings were composed, they had to be preserved, re-copied, and transmitted to other churches. This was the simple task of today’s world, were we can email, photocopy, Dropbox, or fax documents to each other with incredible easy. Instead, each letter of each writing had to be copied by a scribe, only some of whom appear to have had formal training. 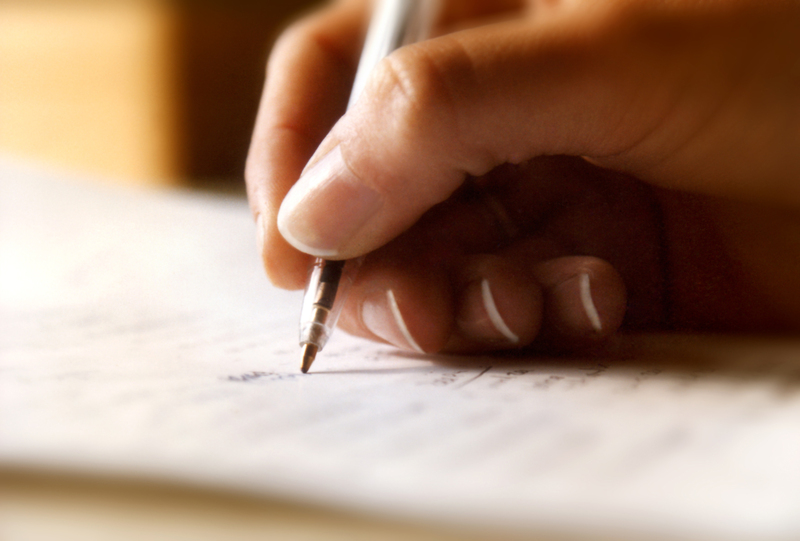 After a specific writing was copied and sent to another church, it had to be received there. It is important at this point to recognize the character of these writings, namely, that in the early stages of this process they were NOT yet part of any collection or Bible. The criteria for acceptance will be discussed in more detail below. As the writings of the New Testament were copied and circulated the Ancient Greco-Roman world, some were received better than others. The Four Gospels, for example, appear to have been placed in a collection rather early on in the history of their transmission, because by the second century Irenaeus of Lyon was able to write authoritatively concerning a only-four-gospel collection for the Christian Church. The major Pauline Epistles similarly became part of an early circulating collection of Christian writings. As these collections of writings continued to circulate the Ancient World, it is important to remember that the books now included in the New Testament canon were not the only books being used by Christians. Between the second and fourth centuries, lists of books began to appear amidst Christians, labeling writings as acceptable, questioned, or heretical. Eusebius, the earliest historian of the Church, tells us that the Four Gospels, Acts, Major Pauline Epistles, and writings of John (excluding Revelation) were immediately accepted by Christian Churches across the Greco-Roman world. Certain Pauline writings, for example the Pastoral letters and Hebrews, some of the Catholic Epistles, the Apocalypse of John, and a variety of other writings, including the Letters of Clement, Shepherd of Hermas, the Didache, and Epistle of Barnabas, were generally considered as “questioned,” meaning that they were read and used in many places by Christians but not everywhere. As you can see from that list, some books were eventually included in the New Testament while others were not. Finally, the early church historian Eusebius notes some of the clearly rejected books, these often being writings of the Gnostics or heretics. Eventually these categories of books were refined through such lists as the Muratorian Canon and St. Athanasius’ Festal Letter 39, in which the Alexandrian Bishop lists the twenty-seven books in the current New Testament without exception. The process of “formal” canonization, that is authoritatively listing the books of the New Testament, is an odd one. In the Western Church, nothing truly authoritative was said about the canon of the New Testament until the Council of Trent in the 16th century. 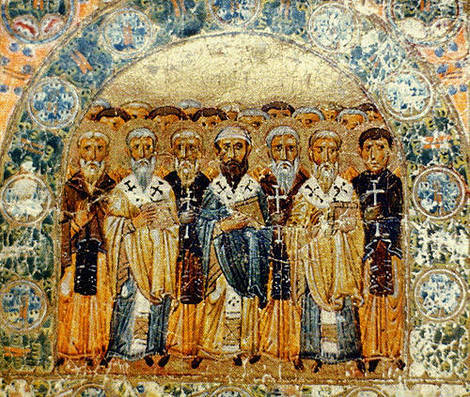 While certain local councils and synods of the church (those of Carthage and Nicaea, for example) weighed in on matters of the canon, there was no official codification or closing of the New Testament canon. Beginning in the fourth century however (when textual manuscript evidence greatly increases from early centuries) copies of the New Testament, with a few notable exceptions, contain the twenty-seven books that you can see in any current English Bible. Thus, the New Testament canon formed as a collection of widely accepted Christian writings. Tomorrow we look at the second half of this query, why our New Testament contains the books that it does. 1 Akin to these questions are queries concerning the entire Bible; but that is another topic for another time.